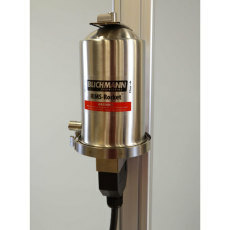 Convenient quick release mounting system for your RIMS/HopRocket by Blichmann Engineering. 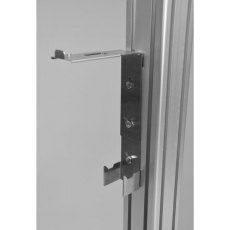 Designed to work perfectly with the TopTier brewing stand, but can also be mounted to about any vertical surface. 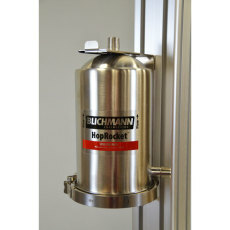 This mounting bracket allows you to secure your RIMS-Rocket or HopRocket securely to the TopTier brewing stand. Features a quick release system that makes it a breeze to unhook the rocket from the mount. 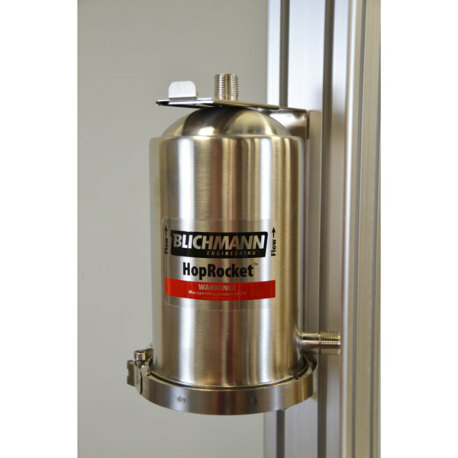 While this mount was designed specifically for use with the TopTier, it can also be mounted to about any vertical surface, including the inside of your keg cooler!